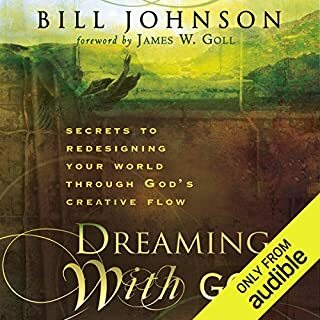 Would you listen to Dreaming with God again? Why? This book has so much depth that I need to listen to it again. What about Tim Lundeen’s performance did you like? He has a nice voice. It is easy to listen to.